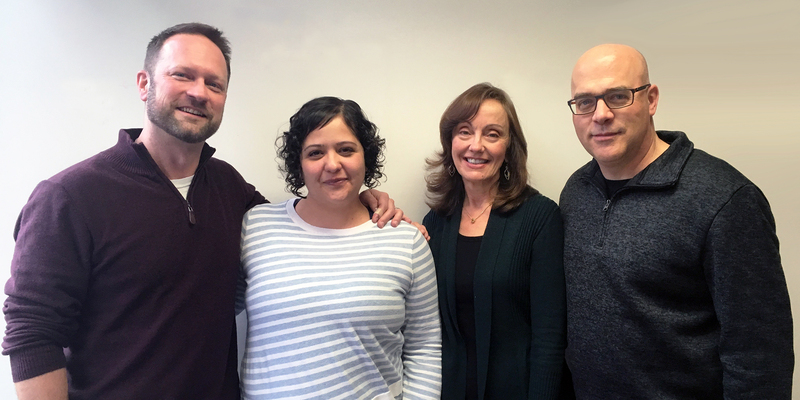 Cornell's Faculty & Staff Assistance Program (FSAP) provides professional counseling and support tailored to meet the unique needs of Cornell employees. Services are free, confidential, and provided by credentialed counselors in our main office in Ithaca's Collegetown neighborhood, or in one of our four satellite locations in Ithaca or Geneva. Learn more about us. If you're struggling with work or life concerns, we can help. Learn more about our services, and how to schedule an appointment. FSAP's services are completely confidential. Client records are not shared with other university offices. Learn more about our privacy practices. Have questions about our services, or how to seek care? 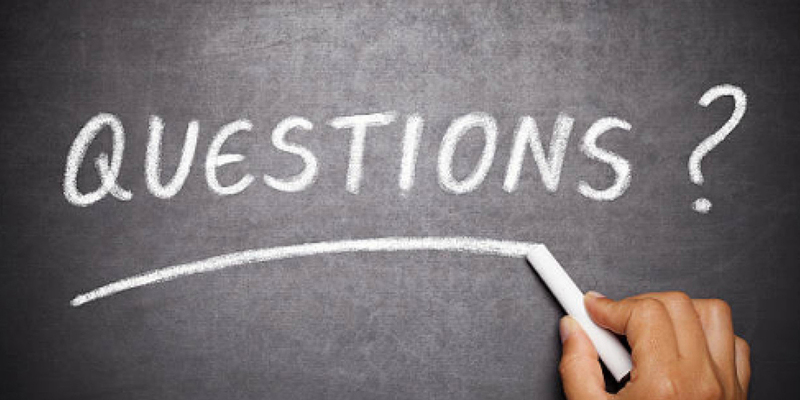 Visit our Frequently Asked Questions page. We also invite you to contact us. If you have a disability and are having trouble accessing information on this website or need materials in an alternate format, please contact us or email web-accessibility@cornell.edu for assistance.